Toothbrush Selection: When it comes to proper brushing, a soft bristle toothbrush is best. Since the material is malleable,the bristles can bend, flex and get into nooks and crannies better than harder bristled brushes. Toothbrushes should be replaced every three or four months both for sanitary reason and the fact that worn bristles are not effective. Electric Toothbrushes: Many oral care professionals recommended electric toothbrushes as a way to effectively clean teeth. If you opt to use such an appliance, it is important to realize that the toothbrush heads are not as soft as old-fashioned soft bristled toothbrushes. However, running that toothbrush head under warm water prior to applying toothpaste will temporarily soft the bristles in order to achieve a more thorough cleaning and prevent damage to your gum line. Toothpaste: Fluoride toothpaste is recommended by the Canadian Dental Association as is has been clinically proven to reduce the chance of developing tooth decay. Brush Time: People are encouraged to brush for as long as four minutes per session. Each tooth area needs about 15 strokes (one back and forth movement) to effectively clean the area. Floss After Brushing: Some professionals have recommended flossing at night after brushing your teeth. Although brushing can dislodge plaque and food remnants, there is a chance that the particles will just move to another area in your mouth. That is why flossing after brushing can ensure that your mouth is clean, fresh and protected against tooth decay. 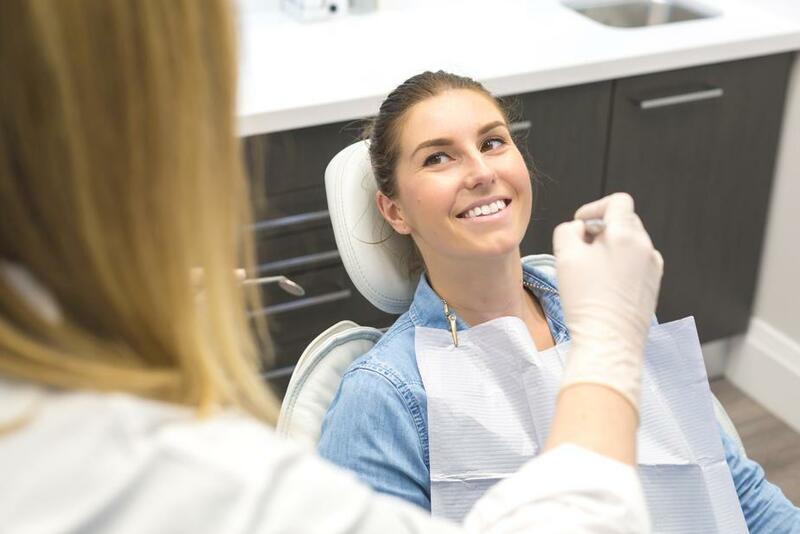 See a Dentist: The fact is, although flossing and brushing are essential components to a healthy mouth, sometimes the help and advice of an expert is needed. 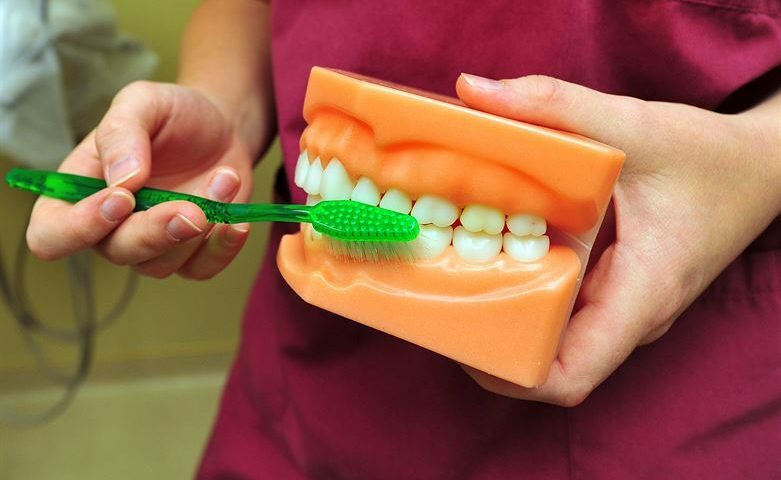 Your dentist will provide you with a professional cleaning, and provide you with the best brushing and flossing tips specifically for your mouth and oral care needs.